Search among townhouses for sale in El Raso, the property you've always wanted to enjoy a great vacation or a well-deserved retirement. Our properties are located in an incredible place to take advantage of all the advantages offered by this urban development, located on the Costa Blanca South (Alicante). Our real estate agency refers to having the opportunity to enjoy enviable temperatures throughout the year. A Mediterranean climate that causes to enjoy mild and pleasant winters and dry and hot summers. 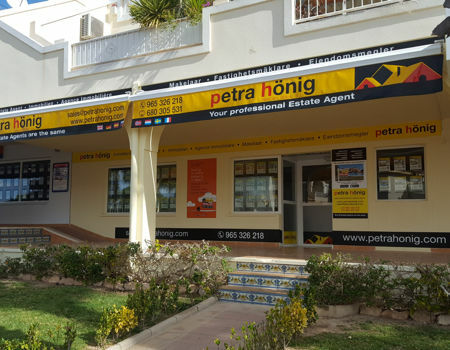 What more advantages await me with the townhouses for sale in El Raso that Petra Hönig offers? We have just named one of the main advantages offered by our townhouses for sale in El Raso. However, not only good weather awaits you in this wonderful place. If the sea is one of the reasons, why seek a property in this area, El Raso is located in the coastal area. In this way, the beaches that El Raso has are great to enjoy as a family during all the summer months. However, thanks to the good temperatures of this place, you can make (whenever you want) your favorite sport activity. Its soft sands allow you to exercise your workouts in the most comfortable and pleasant way. But in our real estate agency, we know that many customers love fresh water more. So, all our properties for sale have incredible private pools so you can invite your friends and together, spend unforgettable moments. For good living, our townhouses for sale are available with different features so that, depending on the number of family members, you can live in the quietest and most spacious way possible. Contact our real estate agency and discover the rest of the qualities of our townhouses for sale in El Raso. We wait for you in our three offices so you can realize the dream of living in a great place. We are waiting for you in our office in Ciudad Quesada, Avda. 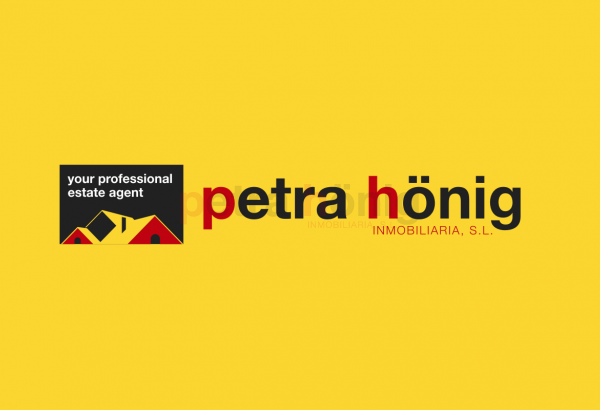 De las Naciones, 18 A - (+34) 966 718 006 | (0044) 73 84 395 902 - info@petrahonig.com. 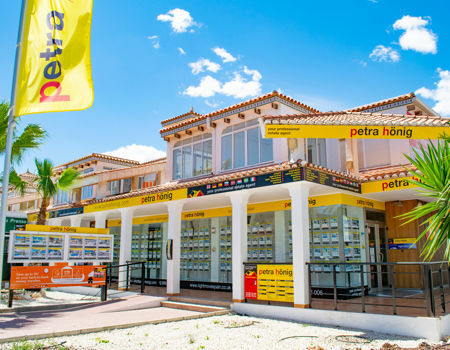 If you live near Guardamar del Segura, our professionals are waiting for you in the office of El Raso, Euro-Terra Shopping Center Plaza de la Figuera 1- Local 7 - (+34) 966 716 019. Finally, our headquarters in Villamartin opens its doors to access your future property. We are in Avda. 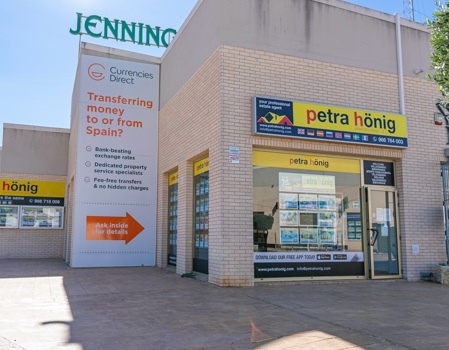 De las Brisas 6, Local 26 (Orihuela Costa) - (+34) 966 764 003.